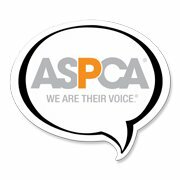 Thousands of animals are euthanized each year! 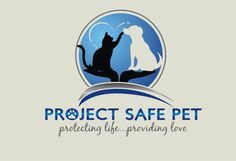 Project Safe Pet is a volunteer based, non-profit organization dedicated to improving the lives of cats and dogs in the York, Chester, and Lancaster, SC tri-county area. - We provide spaying/neutering to community pets. 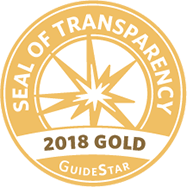 - We educate the community in the importance of pet care and improving the lives of their pets. Northeast to provide these animals a better chance to find their fur-ever homes. 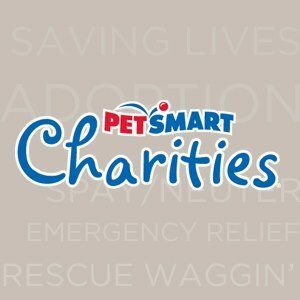 Thanks 1-800-PetMeds for the donation of flea and tick medication for our foster dogs and cats! 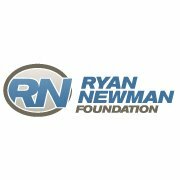 Thank You to the foundations below for support of our Spay/Neuter Program, to ASPCA for an Animal Relocation grant and to For the LOVE OF DOGS RESCUE for Emergency Funding. We are there for them when they need us - thanks to you! 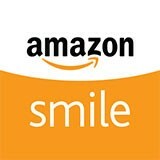 Help Animals in Need By Shopping on AmazonSmile!